In the same year Lamborghini turned 50, the Italian luxury car brand celebrated the company’s anniversary by releasing the Lamborghini Egoista, a 600 horsepower 5.2-liter V10 concept hypercar, and now – a few months after the final stop of the Grande Giro D’Italia in Sant’Agata Bolognese – has presented the Lamborghini Huracàn LP 610-4. 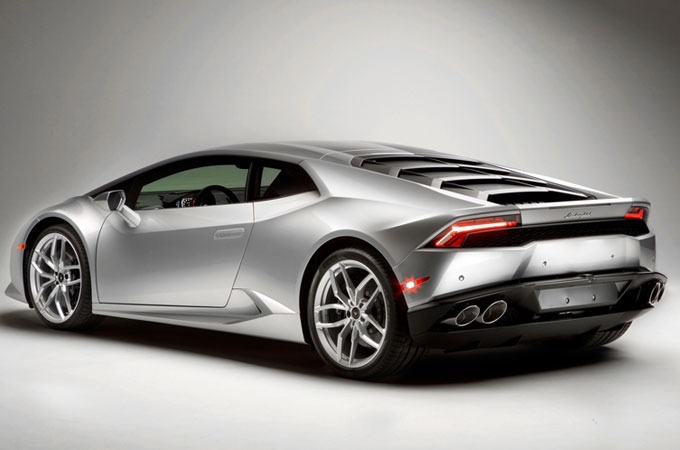 Unveiled ahead of the 2014 Geneva Motor Show, the Huracàn was designed as the successor to automobili Lamborghini’s most successful production car ever – the Gallardo. wrapped in a blanket of sharp edges, monolithic and sculpted volumes with precise surfaces, it references styling cues from it’s bigger brother – the Aventador. 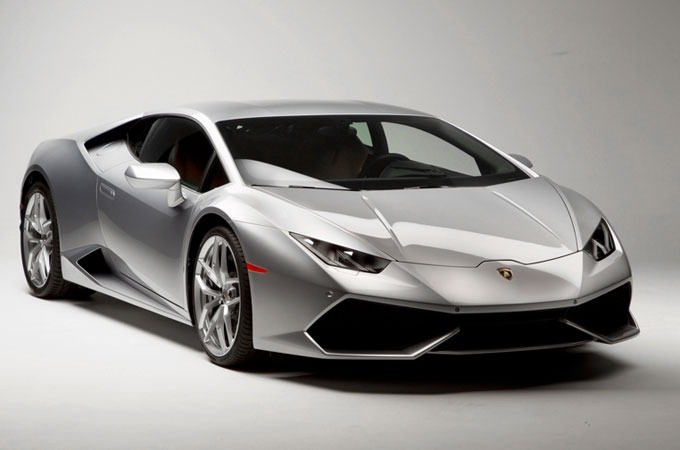 When paired with a 7-speed dual-clutch ‘Lamborghini Doppia Frizione’ (LDF) gearbox and a new 5.2 liter V10 engine that delivers 610 horsepower to all four wheels, the raging bull hits 0 to 100 km/h (62 mph) in 3.2 seconds and to 200 km/h (124 mph) in 9.9 seconds before topping out at over 325 km/h (200 mph).